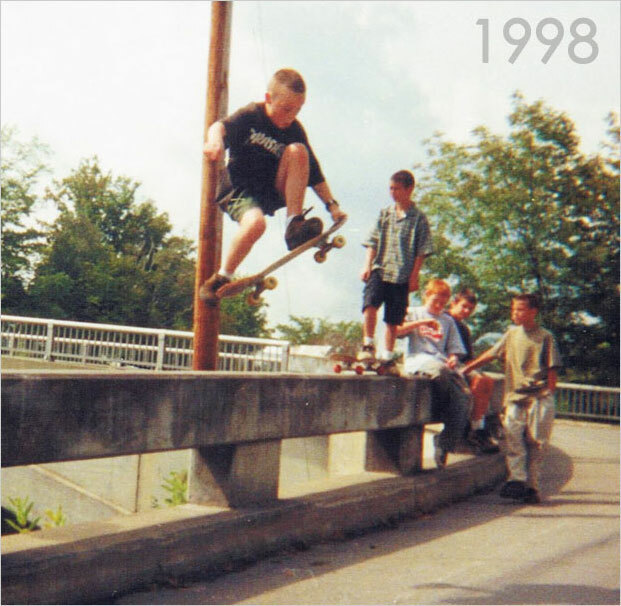 I built my first website in 1997 when I was 12 – primarily posting skateboarding photos of me and my friends using a free Xoom (R.I.P.) account… the 90s were good times! A couple years later I moved onto create a webzine using the first incarnation of Microsoft Frontpage. I was posting news, reviews, and hosting an active forum – all centered around the punk rock music scene. Traffic started trickling in and some pretty big record labels (Victory, Equal Vision) were adding me to their promo lists, and occasionally giving me free tickets to shows… sorta like the kid in Almost Famous, except not nearly as impressive. I vividly remember being afraid a whistle would get blown on how young I was, thinking they would stop giving me free stuff and stop putting me on the guestlist for shows. The point being – the relationships I built with that dumb little website helped shape a number of years to follow and directly impact my living today – with both writing/blogging, building/managing websites, marketing, and getting involved in music. 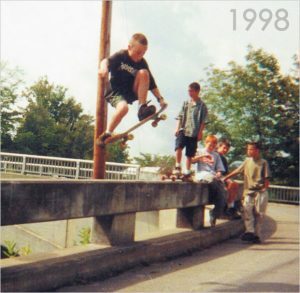 I started a band in 2001 and we signed with Bridge 9 in 2003. Somehow screaming into a microphone allowed me to venture around the world for the better part of 10 years. Life can be truly strange. The webzine I started in the 90s is also directly responsible for how I met one of my great friends, and an eventual business partner, Larry Scott. He started a small Florida-based record label in 2001-ish. We became 50/50 partners with Think Fast in 2005, and over the last decade or so we’ve been lucky enough to release vinyl for some of our punk rock and metal heroes! Probably mostly bands you haven’t heard of. Things with my own band were slowing down toward the late 2000s and living with 5-6 other dudes without showering for weeks at a time inside of (what was basically) a studio-apartment-on-wheels seemed to lose some of it’s allure as I approached my mid 20s. In 2008, I rented a tiny lake house in central Maine that would serve as my work station / place to live that’s not my Dad’s basement. This is when I started putting more of my focus into website building. I’ve been lucky enough to build up a really diverse client list across various industries, especially over the last 5 or so years; working with Brian McKnight, Take 6, financial institutions, educational resources, some really awesome nonprofits, and of course, plenty of mom and pop brands which make up the majority of my portfolio. I work as an independent contractor, although you can view all of my web work under the moniker Great Pond Design. My buddy Mike Philbin handles our SEO clients. As if I didn’t complain enough about having too much on my plate, early in 2016 I started another record label where we’re licensing and reissuing catalog from Sony and Warner. 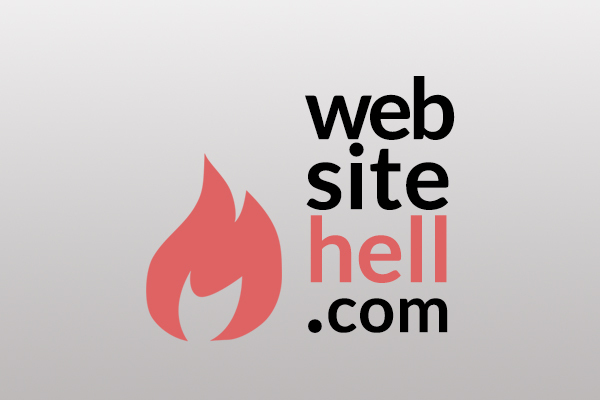 I started this blog as a personal-site of sorts, where I could share ramblings and lessons centered around the crazy people I’ve worked with – good and bad (but mostly bad), how I would handle certain business scenarios differently if I could go back in time, etc. As you’ll notice, I tend to write about the more ridiculous situations that I’ve managed to find myself in, which there is no shortage of. I wanted to create a resource for my personal rants, aimed at both web professionals first entering the space, as well as business owners who’ve had to deal with crappy web developers (which, trust me, there is also no shortage of). Thanks for checking out the site, I hope it entertains you in some way, or if you’re cutting your teeth in web, I hope you can take a thing or two away from some of my experiences. P.s. for fun I started a side hustle centered around the Craigslist bartering world… the content doesn’t fit the regular blog section, so I put it here instead.